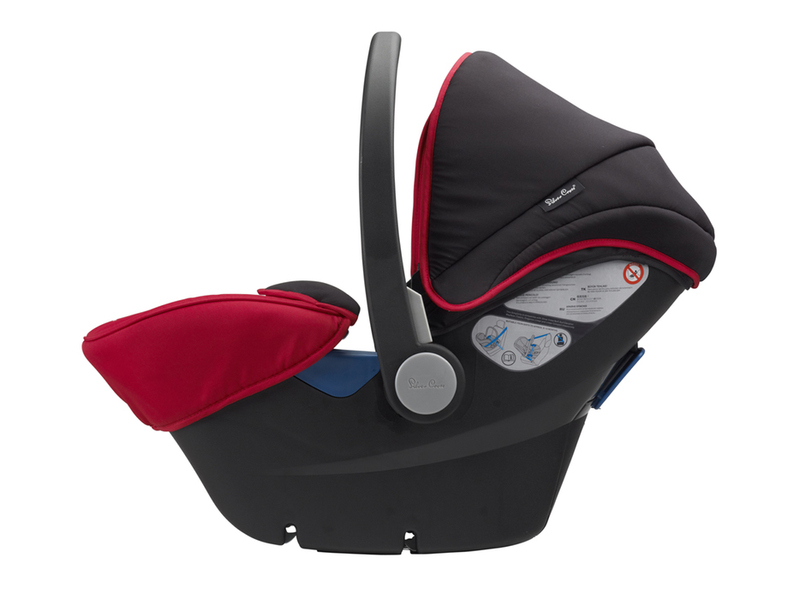 The Simplicity car seat is compatible with all of the Silver cross modern prams and the reflex. 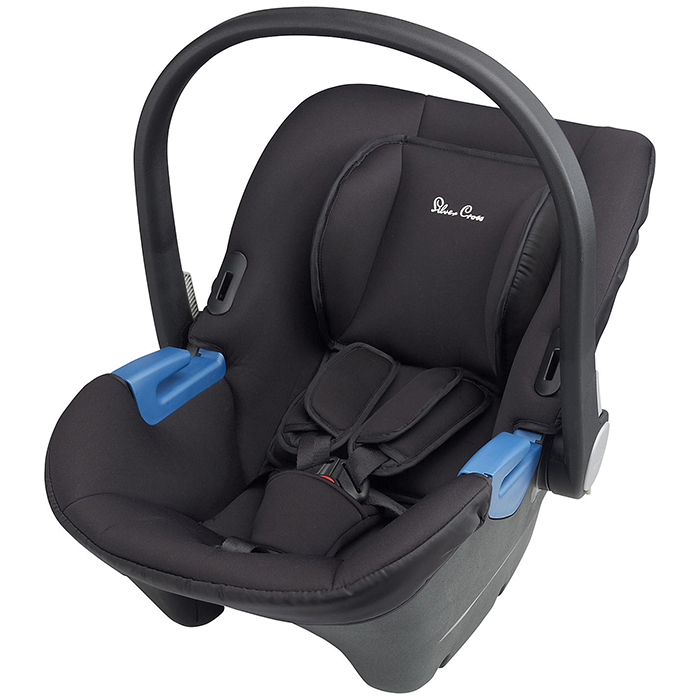 Simply click the car seat on to your pram chassis and your travel system is ready to go! 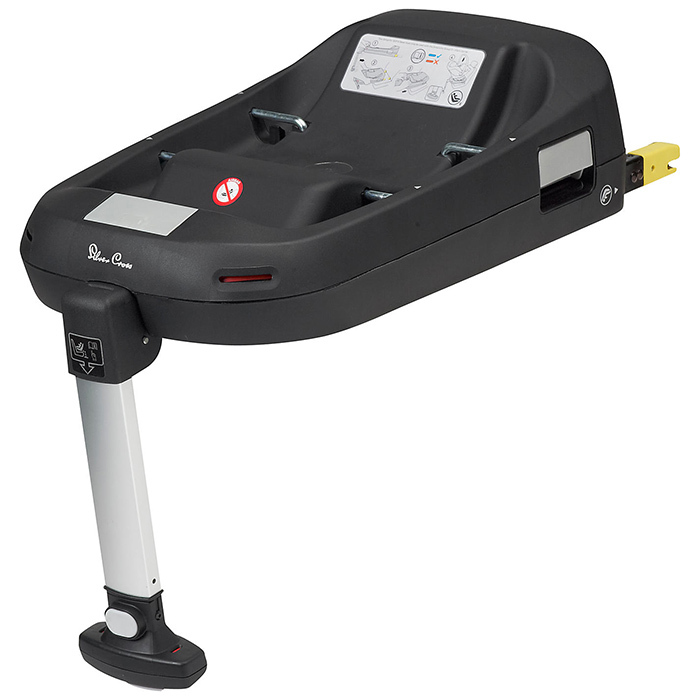 Add the Simplifix base for the ultimate in-car safety system. 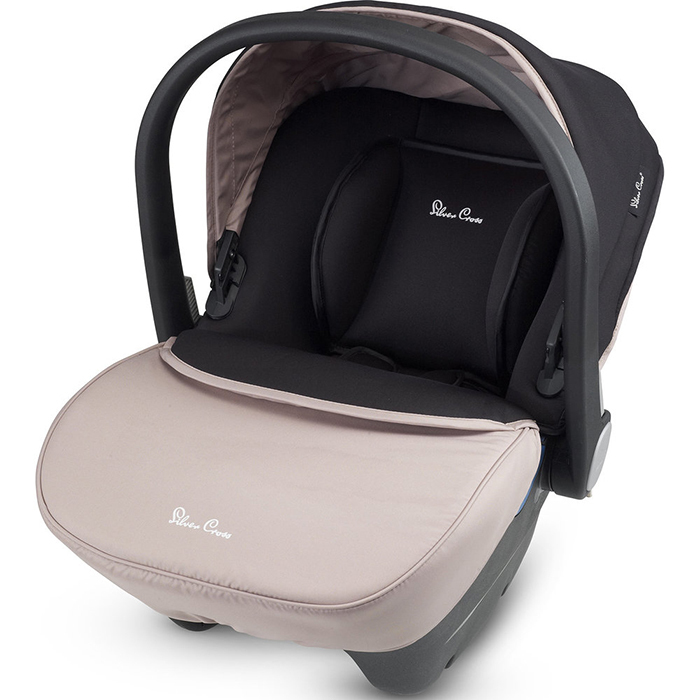 Available in eight fantastic colours – so you can create your own style to contrast or match your pram.